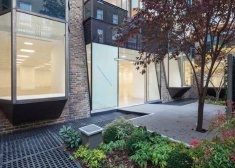 The property is situated on the South side of Manchester Square, an attractive garden square located in the heart of Marylebone. 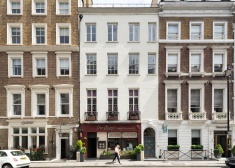 In the heart of Mayfair, Bruton Street is situated to the east of the picturesque Berkeley Square and offers immediate access to the capital’s finest hotels, restaurants and shopping facilities. 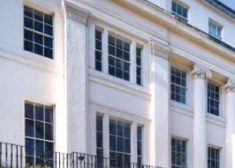 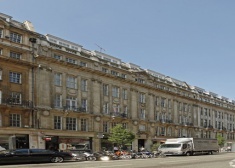 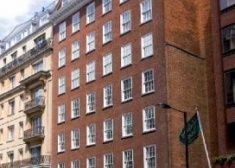 The building is located in the heart of Mayfair, close to Bond Street and Hanover Square. 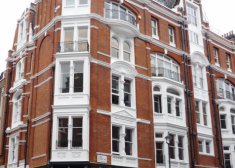 75 Wells Street is located in the heart of Fitzrovia and is moments away from the buzz of Oxford Street in a vibrant W1 Location. 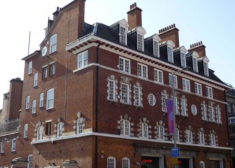 26 Mount Row is a multi-tenanted building with a modern reception. 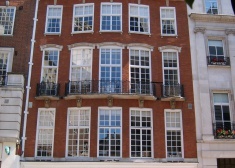 The first floor is currently fitted out to a good specification that contains a number of meeting rooms and private offices. 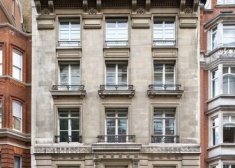 Conduit Street connects Regent Street to Berkeley Square, providing access to the heart of Mayfair from the busy retail district of Regent Street. 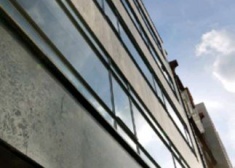 The accommodation is arranged as one central large open plan area with cellular offices and meeting rooms along both the front and rear elevations. 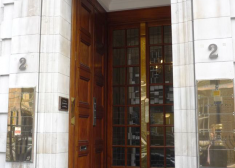 The available accommodation provides mostly open plan office floors which benefit from fantastic levels of natural light, raised floors (2nd & 3rd floors) and some original period features including an impressive Art Deco entrance. 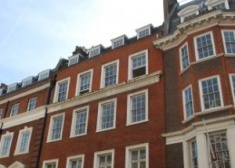 The available accommodation comprises the entire 4th floor and is available immediately. 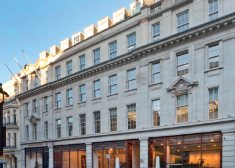 In the heart of Mayfair, Saint George Street is situated to the south of Hanover Square adjoining Conduit Street and offers immediate access to the capital’s finest hotels, restaurants and shopping facilities. 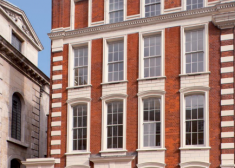 Savile Row is in the heart of Mayfair and is surrounded by some of London's finest hotels, restaurants, art galleries, antique dealers and retailers. 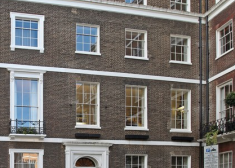 A contemporary Grade A office accommodation behind an existing period façade that dates back to Robert Adam's major design of Portland Place in the 1790s. 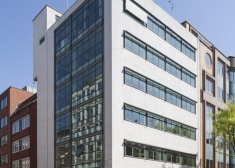 This is a contemporary, self-contained, ground floor office space with an abundance of natural light. 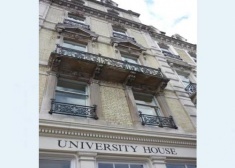 The suit has recently been reefurbished to an exceptionally high standard to include, comfort cooling, a passenger lift, new LG7 compliant lighting, floor boxes with data cabling and the original period features. 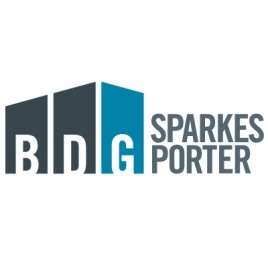 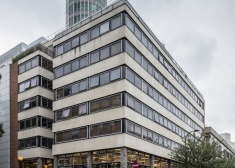 The building has been finished to the highest standard throughout, offices are accessed through a smart reception area with commissionaire and benefit from lift access. 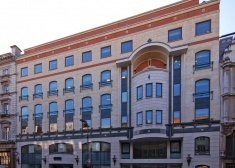 The available accommodation is arranged over the Ground floor, which provides bright, flexible office accommodation. 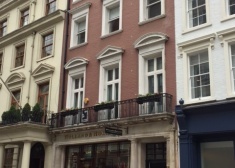 This elegant period building is located between Berkeley Square and New Bond Street in the heart of Mayfair. 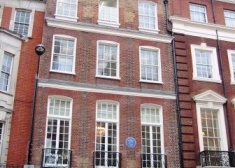 The available accommodation comprises period offices located on the part fourth floor. 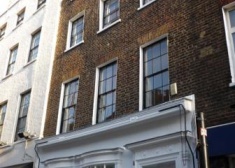 The property is located on the West side of the Square at its junction with Melton Street and Euston Road. 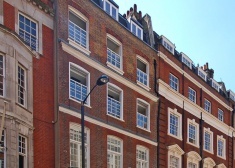 In the heart of Mayfair, Berkeley Street is situated to the south-east of the picturesque Berkeley Square and offers immediate access to the capital's finest hotels, restaurants and shopping facilities. 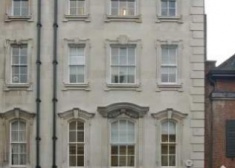 The building is located on the South side of the Street between its junctions with Harley Street and Portland Place. 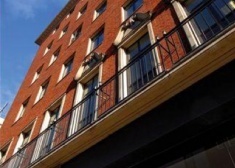 The available accommodation has been fully refurbished and comprises the entire 2nd and 3rd floors. 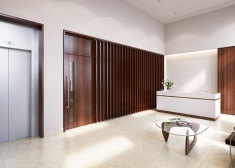 The suites are open plan and benefit from wooden floors, comfort cooling and wonderful natural light and are available together or separately. 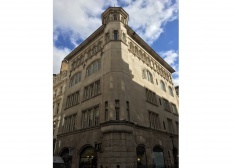 This elegant period building is located in one of Mayfair's most popular thoroughfares which connect New Bond Street with Grosvenor Square. 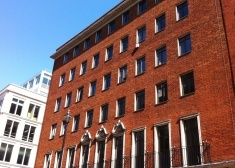 the building is on the south side close to the junction with Davies Street. 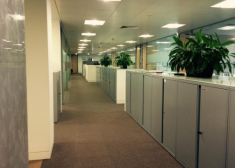 This newly refurbished space offers feature glazing to the entrance and contemporary common areas, along with floods of natural light and air conditioning to each of the floors. 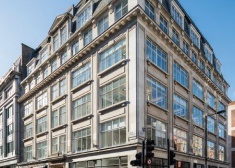 The building is situated amongst some of London's finest retail amenities, with an abundance of both high street and independent retailers all just a short walk away on Connaught Street and Oxford Street. 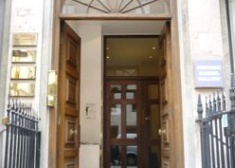 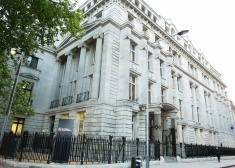 The available office space is located on the east side of Savile Row on the corner of New Burlington Street. 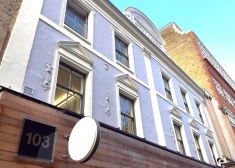 9 Berkeley Street is a multi-tenanted building with a modern reception. 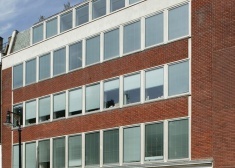 The 3rd floor is currently fitted out to a good specification that contains a number of meeting rooms and private offices.